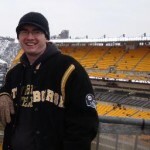 Home Steelers 2015 Season	Why are we Overlooking Cleveland? 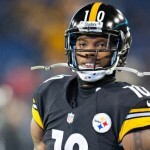 With the Browns coming to Heinz Field this Sunday and then the bye coming next week, I’ve seen a lot of comments from fans about how Ben should sit and how the Steelers have such a luxury to be able to sit Ben this week and then have the bye. Am I the only one that’s watched the Steelers over the past few years? It’s amazing to me that people are actually talking like it’s a forgone conclusion that the Steelers will steamroll the Browns and go into the bye sitting pretty. This team constantly struggles against bad teams, and oh, by the way… The last time the Steelers played the Brown, the Steelers got steamrolled 31 to 10. In that game Brian Hoyer only had to complete 8 passes, which I’m pretty sure Johnny Manziel or Josh McCown are capable of. Ben Tate and Isaiah Crowell combined for 155 yards and 3 touchdowns. 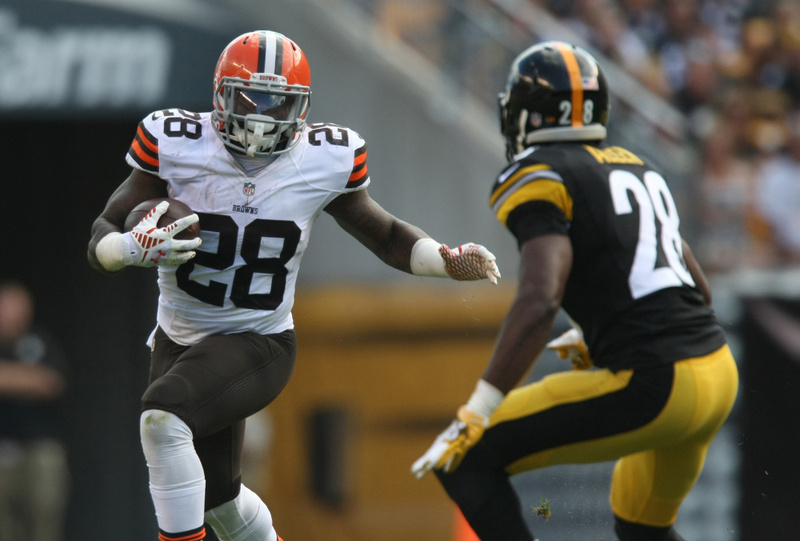 Crowell is still there and rookie Duke Johnson creates a lot of match-up problems. Tight end Jordan Cameron did most of the damage out of the Browns pass catchers. Cameron is now in Miami but Gary Barnridge is doing just as much damage now as Cameron was last season. Oh, and that was a game in which Ben Roethlisberger and Le’Veon Bell played. This one will feature Landry Jones and a slightly hobbled DeAngelo Williams in the back field. Anyone still feel like this is a gimme game? I’m not saying we won’t, or can’t win this game, but I’m expecting a nail biter as usual. I’m really hoping that Johnny Football is under center, because McCown was playing very well prior to getting injured and I think our secondary would struggle. Manziel though, for all of the criticism, hung around against the Bengals for 3 quarters and has a longer week to prepare for the Steelers. He also has some impressive physical tools at his disposal and could beat the Steelers with just a couple of big plays in a close game. He and Travis Benjamin hooked up on a few deep balls earlier in the season. History suggests Tomlin’s team will come out flat this Sunday. Hopefully the locker room isn’t overlooking the Browns like much of Steeler Nation.